September 30th, 2016 | Categories: Home Staging Success Stories. 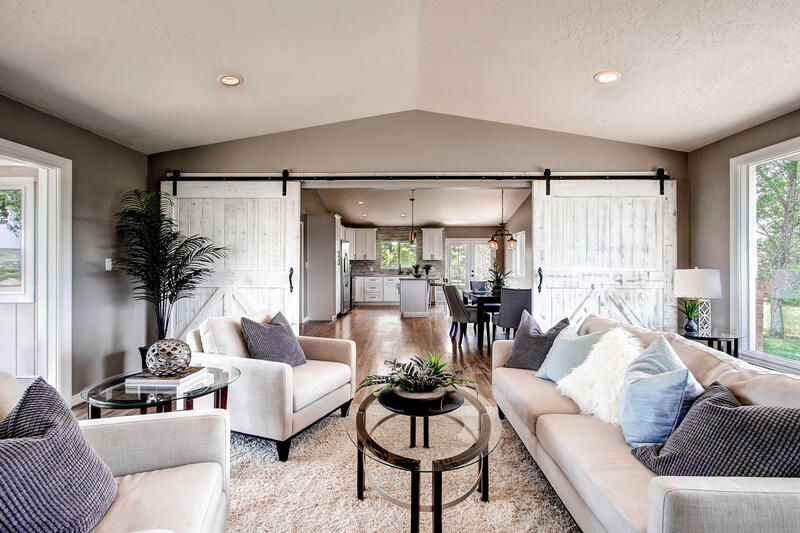 Tags: Denver home staging, denver real estate, professional home staging, sell a home fast, and vacant home staging. 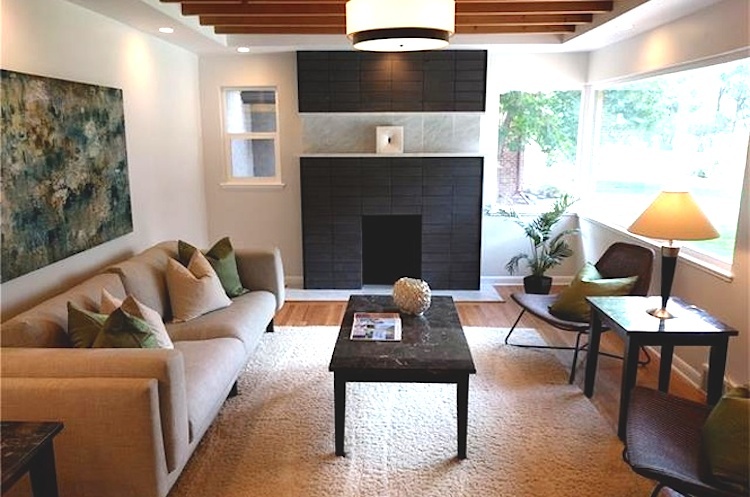 Staging Program: Staged living room, dining room, kitchen, bedroom, and bathroom. 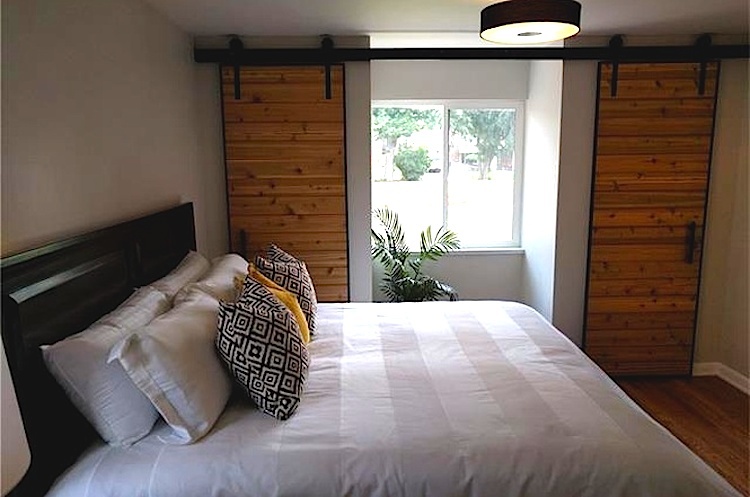 Before home-seller Kellen contacted White Orchid Interiors, he had listed his home in Denver’s hot Park Hill neighborhood for sale vacant. 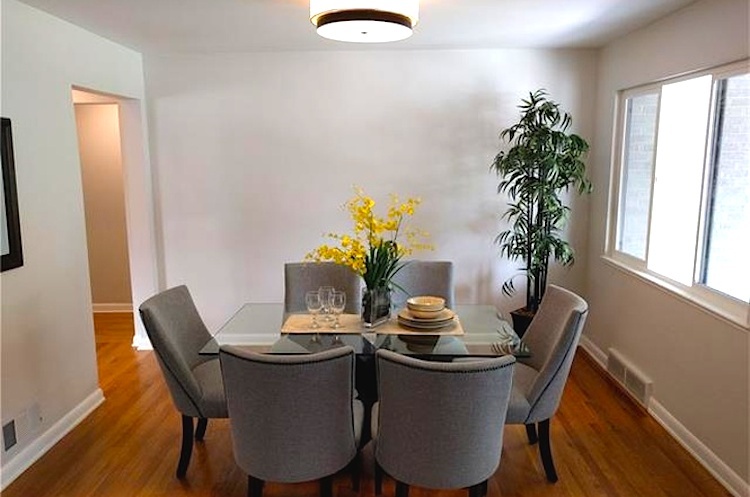 Without home staging though, this adorable Mid-Century ranch home failed to sell. In fact, the home suffered numerous price drops over three months before Kellen ultimately pulled it off the market. Kellen realized he needed to bring in professional home stagers to help him sell fast. He worked with our White Orchid Interiors team to stage his four-bedroom bedroom home. The house went back on the market the beginning of August. 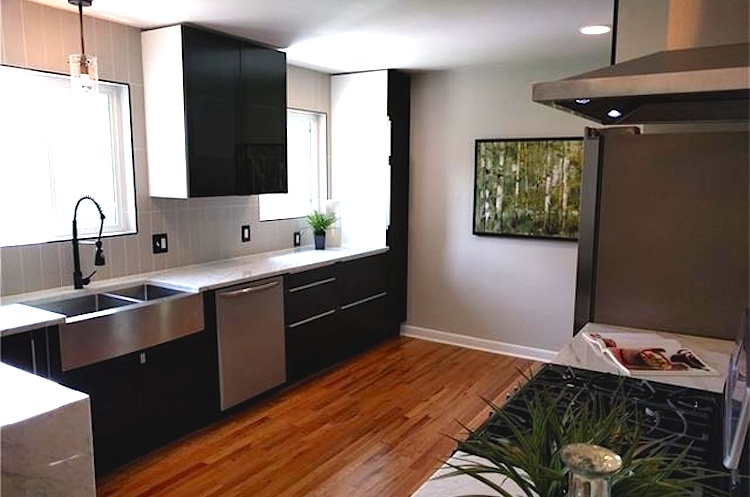 The home sold immediately to the first to the very first buyer that walked through the door. 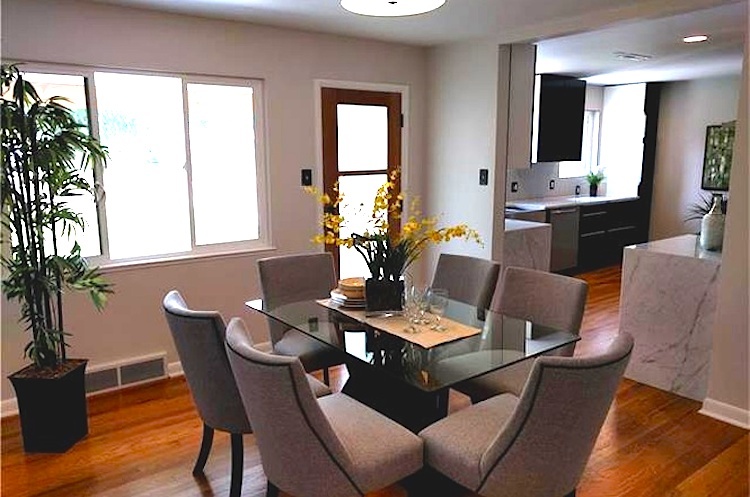 With White Orchid Interiors home staging, this Denver house was under contract in just one day! 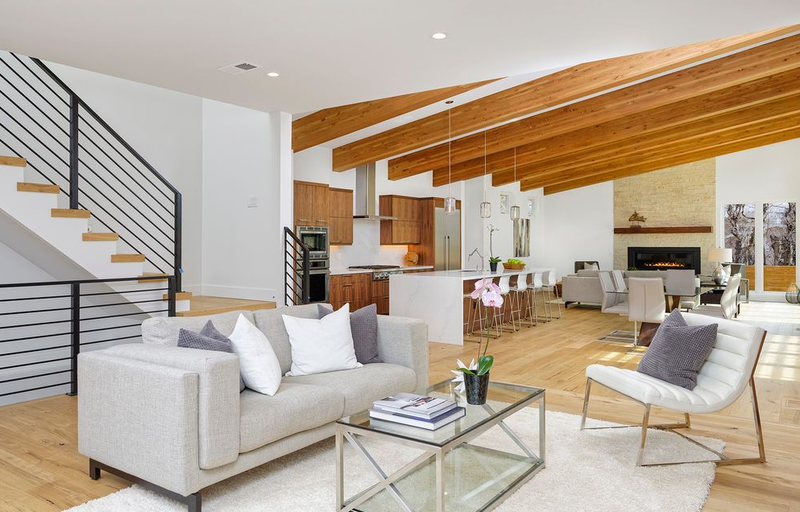 The home staging program perfectly complimented the home’s postwar architectural style, and also incorporated contemporary accents to appeal to today’s buyer; plush living and dining room seating complimented the sleek Eames-inspired chairs in the living room. 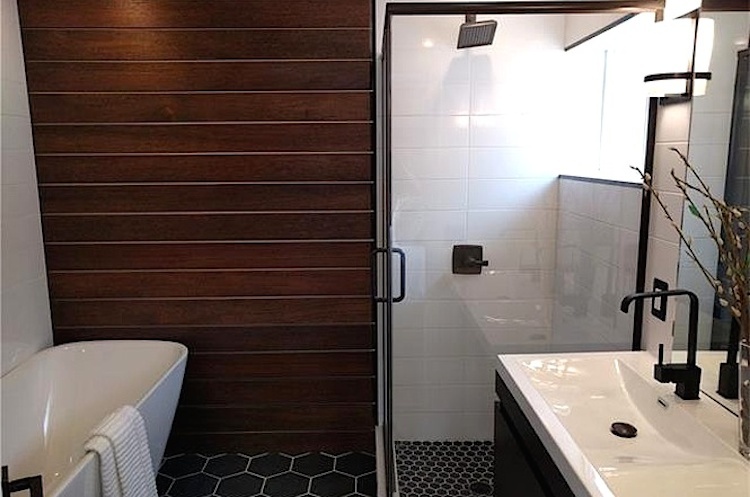 The warm, neutral tones and earth-colored accents accentuate the indoor/outdoor appeal of the home, pairing well with marble kitchen countertops, dark stone fireplace, and wooden barn doors and wall finishings throughout the interior. We’re a sucker for a happy ending. 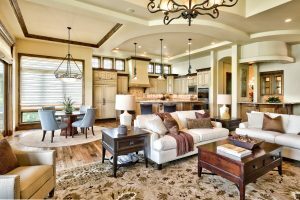 White Orchid Interiors believes every home-seller should be able to sell their home the first time around – and for top dollar. 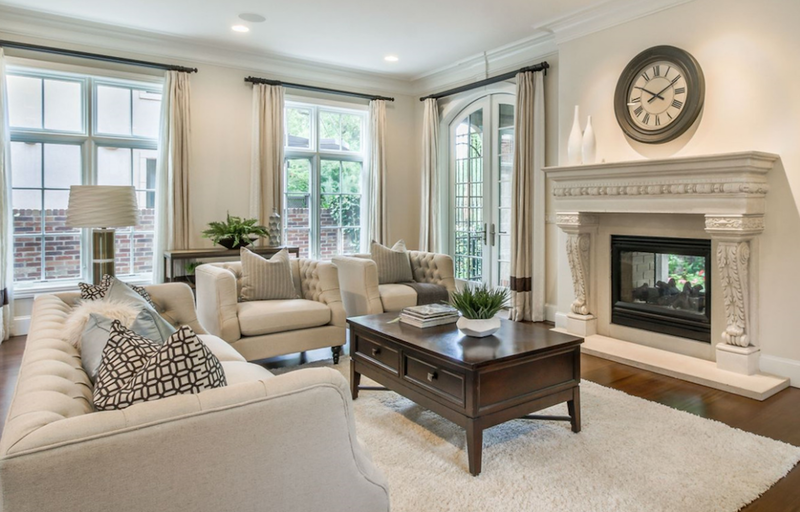 Get a free, instant price quote for White Orchid Interior’s professional home staging right now. Just enter your zipcode to the right and White Orchid Interiors will do the rest. Watch Lauren Matthews and the White Orchid Interiors team on “Raise The Roof” November 4 at 8pm PST/9pm MST on DIY Network. Check your local listings for channel.